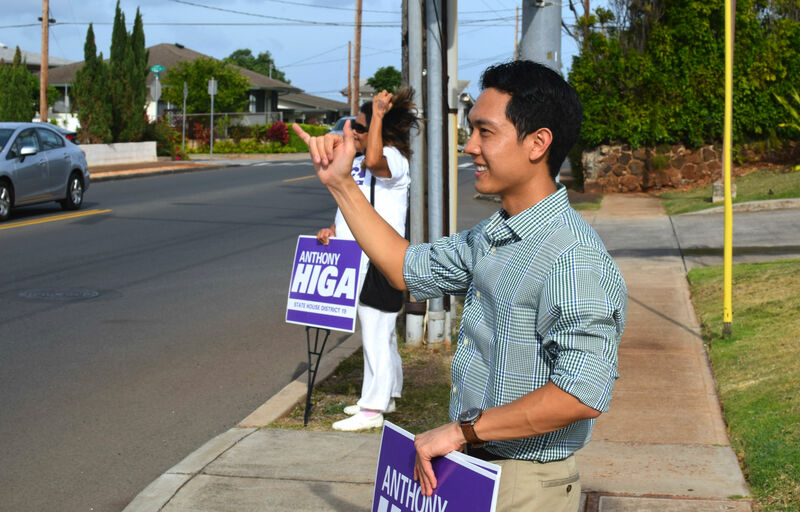 12 Candidates run for office in Hawaii! Given the choice between Trump and Hillary, many people are looking for a 3rd option. Voting for the lesser of two evils is throwing your vote away. But voting for a moral candidate is the only chance we have of making a difference. Libertarians are rising up across the country to stand up for freedom, property rights, and a better economy for everyone. 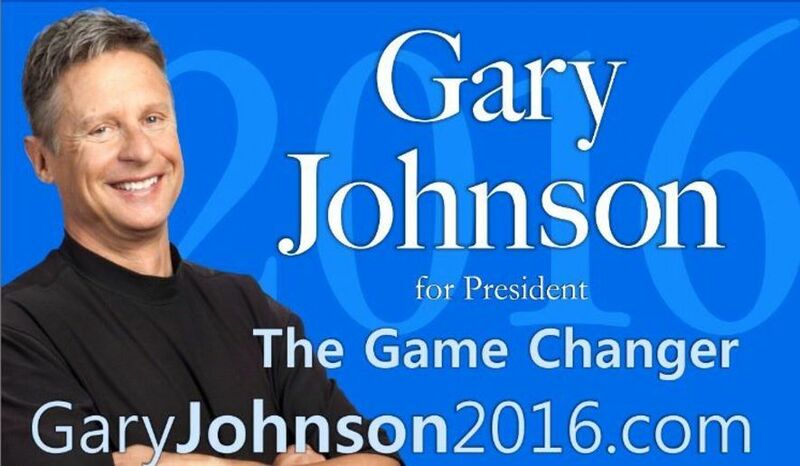 Gary Johnson is above 11% in the polls, and in a 3 way race, he only needs to get to 34% to win. This year’s upside down politics just may allow that to happen. While you’re at it, consider voting for local Libertarians as well. We are the only party standing against corruption in Wall Street, corruption in Washington and corruption here at home. Make your vote count, vote Libertarian. Recently local cab companies have tried to restrict ride sharing companies from servicing airport customers which is a form of corporate greed. Uber and Lyft provide affordable, convenient rides at airports and prohibiting them hurts customers and jobs. Freedom is the right to choose! If elected, I will make sure you have options, whether it’s transportation or where your child goes to school, because you deserve a choice on how you live your life. 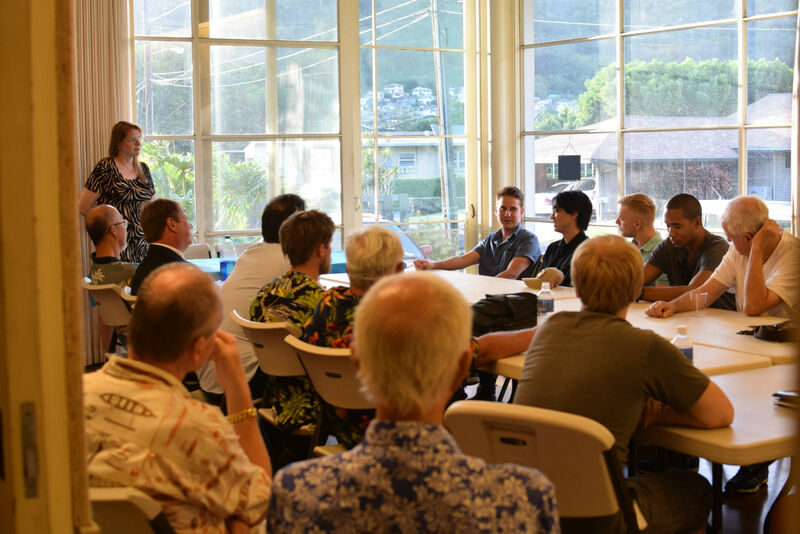 Libertarians met at the Unitarian Church on Oahu last June to talk about strategy, the national convention, and allow candidates to give speeches. 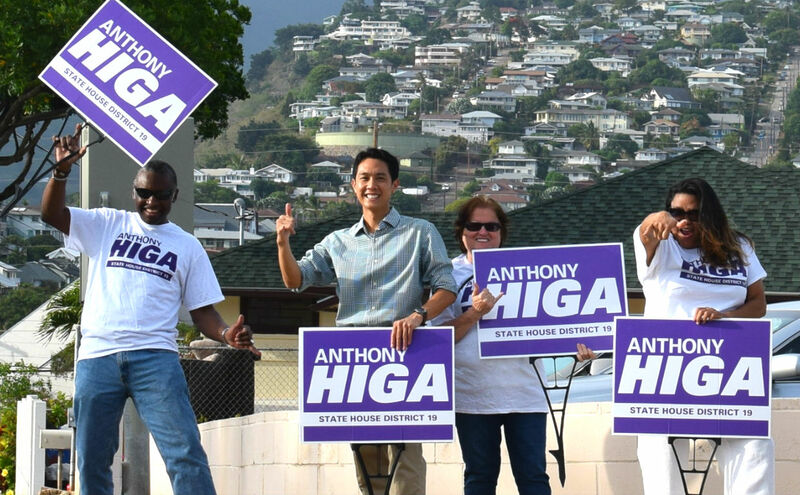 Among the Candidates who attended were: Michael Kokoski US Senate, Alan Yim US Congress, Anthony Higa House District 19, Joe Kent Senate District 11, and Harry Ozols Senate District 13. To view the candidate speeches on facebook, click here. Please consider renewing your membership to help the Libertarian Party make a big difference this year! Renew your membership here!